Herpes or HSV (Herpes simplex virus) is treated with antiviral tablets. The antiviral tablets for Herpes treatment can either be ‘episodic’; which means taking the tablets when there are symptoms to reduce the severity of symptoms and the length of time they are present for; or treatment can be continuous, which means taking tablets daily to prevent Herpes symptoms. The doctor will discuss the treatment options with you. 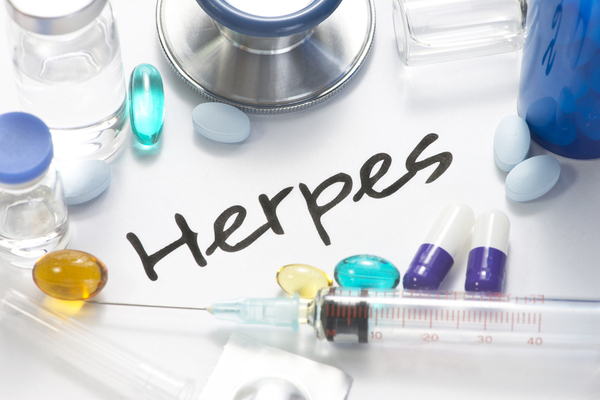 For more about Herpes infection see the samedaydoctor STD infections guide.